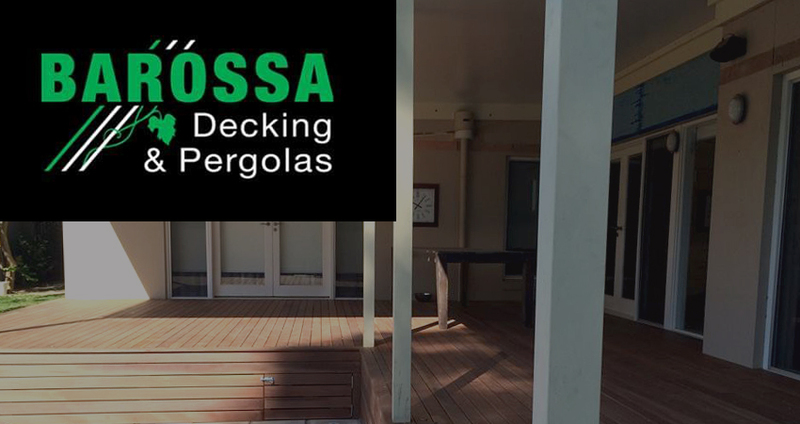 Barossa Decking & Pergolas offers a huge range of decking and pergolas. I have over 16 years experience building outdoor living solutions for a leading home improvement company. I have built many different designs, including smaller structures through to large and complex jobs. Building in Both timber and Steel. Customers deal directly with myself, Adam Briscoe, throughout the design, and approval and building process, to ensure you get the exact product you desire. By cutting out the middle man I can offer very competitive prices. Please don't hesitate to give me a ring and organise a quote.